To order your copy of Cynthia's "Pyramid Initiation Meditation" CD that comes with the complimentary "Transformation of the Inner Self" booklet, please use the payment button below. FOR ORDERS IN THE UNITED STATES....Click on the "Buy Now" button to the left to order your "Pyramid Initiation Meditation" CD, along with the "Transformation of the Inner Self" booklet. Cost is $33 for the entire set, plus $7 shipping & handling, for a total of $40. 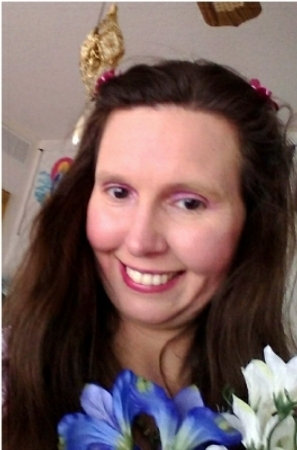 Click on the link above for more info about the Violet Flame Healing Meditation that compliments the Pyramid Initiation Meditation. If you would like to order BOTH of these CD sets at the same time, you may do so below. The total cost for ordering BOTH of these CD sets & booklets at the same time (4 items totals) is $70, which is $10 off of the regular price. 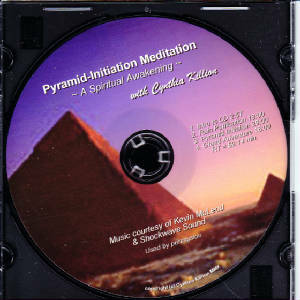 Order BOTH the "Pyramid Initiation" & "Violet Flame Healing" meditation sets, including both CDs & both booklets....Click on the "Buy Now" button to the left to order BOTH the "Pyramid Initiation Meditation" CD & booklet, along with the "Violet Flame Healing" Meditation CD & booklet. Cost is $70 for the entire set, which includes shipping & handling ($10 discount). For International Orders.....Please e-mail info@cynthiakillion.com with your complete mailing address (including city & country), and we will e-mail you back with a paypal pay request for the correct amount based on shipping for your exact location. Please be sure to put something like "question on CD order" in the subject line so that your e-mail is not accidentally deleted. If you need more info on Cynthia's other available meditation CDs & books, please Click HERE to go back to the main Book page.